The South Buxton Cemetery Association was incorporated in 1859. It is a 501 (C)(13) nonprofit and nonsectarian cemetery association located at 1187 River Road, Buxton, near the intersection of Routes 202 and 112 in the Tory Hill section of Buxton, Maine. The operation of the association is solely for the interest of the lot owners. All income is spent on maintenance, improvement of the cemetery or is added to the perpetual funds held for these purposes. The association is operated under the direction of a board of directors who are chosen by the lot owners at annual meeting and who serve without pay. Lots and columbarium niches are available for purchase. Call or email us using the links on this web site. Donations are always greatly appreciated. 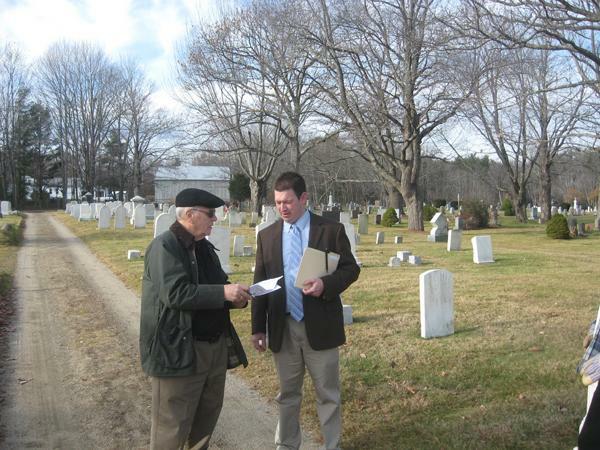 Also if you have a lot or have family buried in the cemetery, please contact us so we can add you to our mailing list.